An unseasonably long summer of going to the movie theater for free might have in some way been engineered through deceit. CNBC reported on Wednesday that New York Attorney General Barbara Underwood his opened an investigation into Helios and Matheson, MoviePass’s parent company, according to “a person familiar with the matter.” Apparently the probe centers on whether investor were misled regarding the financial viability of Moviepass. 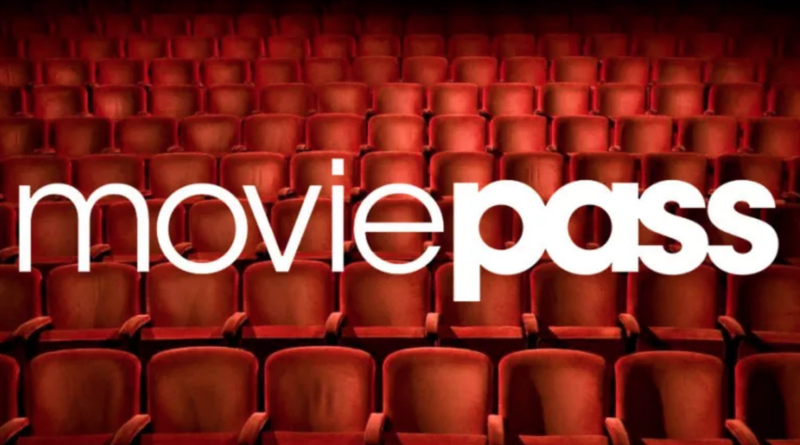 MoviePass garnered attention and devotion quickly for its promise of a complimentary movie-going experience every day for $9.95 per month. Then they started losing money. In August, Helios and Mathewson reported a $100 million quarterly loss. Deadline reports that in the same month shareholders filed a lawsuit alleging they lost money as a direct result of being misled about the company’s financial prospects. Yes, but that’s what was so great about MoviePass! Not for the investors I imagine, but for everyone else. Sorry, but, how did everyone not realize this?